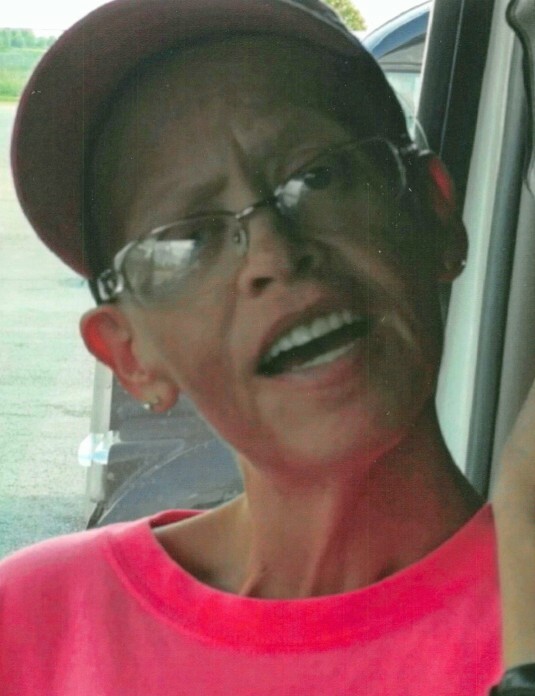 Brenda Sue Thunhorst, 45 of Taylorville passed away on Sunday, January 20, 2019 at 3:45 p.m. at Moweaqua Rehabilitation and Health Care Center in Moweaqua, IL. She was born on May 20, 1973 in Decatur, IL the daughter of Norman Gene and Nancy Mae (Graham) Huddlestun. She married Shawn Thunhorst on January 9, 2015 in Taylorville. Brenda worked as a housewife. She is survived by her Husband: Shawn Thunhorst of Taylorville, IL; step-Daughter: Brittni Thunhorst and companion Sean Schmedeke of Taylorville, IL; Step-Grandson: Jaxon Simpson; Father: Norman Huddlestun of Taylorville, IL; Brother: Norman Huddlestun of Taylorville, IL; Mother-in-Law: Pam Thunhorst of Taylorville, IL; Several Nieces, Nephews and Cousins. She was preceded in death by her Mother, and nephew Zachary Daniel Huddlestun, grandparents and aunts and uncles. Visitation will be held on Saturday, January 26, 2019 from 10:00-11:00 a.m. at Sutton Memorial Home in Taylorville. Funeral service will follow the visitation starting at 11:00 a.m. at Sutton Memorial Home in Taylorville with Pastor Chad Foster officiating. Burial will be held in Glen Haven Memorial Gardens in Taylorville, IL.